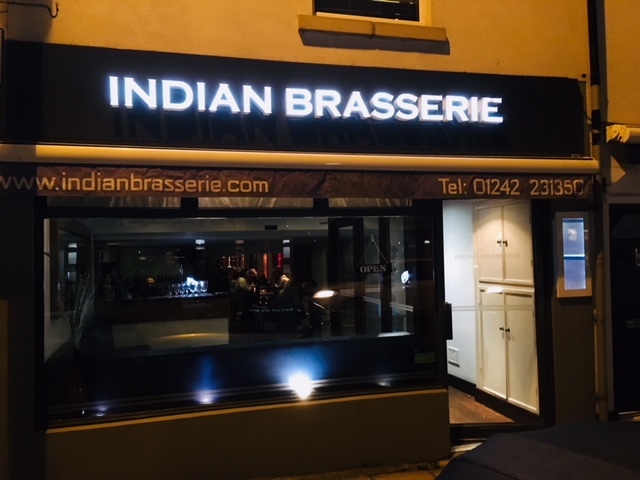 On Monday 5th February 2018 the Indian Brasserie on the Bath Road in Cheltenham launched its new delicious gluten-free menu and www.glos.info were lucky enough to be invited to the launch also attended by many invited guests including the Mayor Councillor Klara Sudbury. The evening was well attended and a great success and a warm and friendly atmosphere. The waiting staff were very attentive and efficient. Serving the many courses. 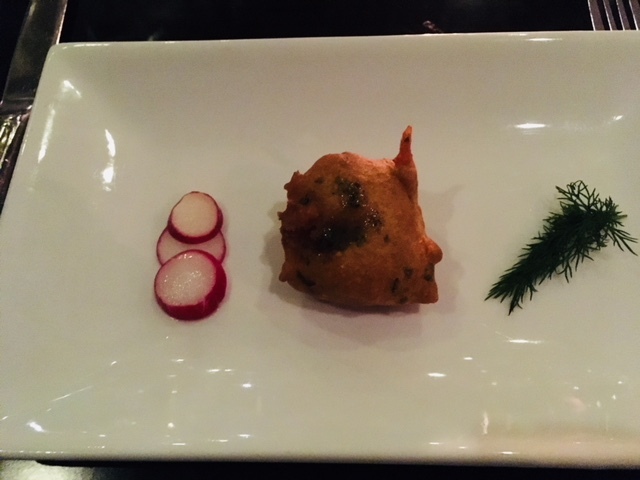 From the new gluten-free taster menu a succulent selection of starters and main dishes. 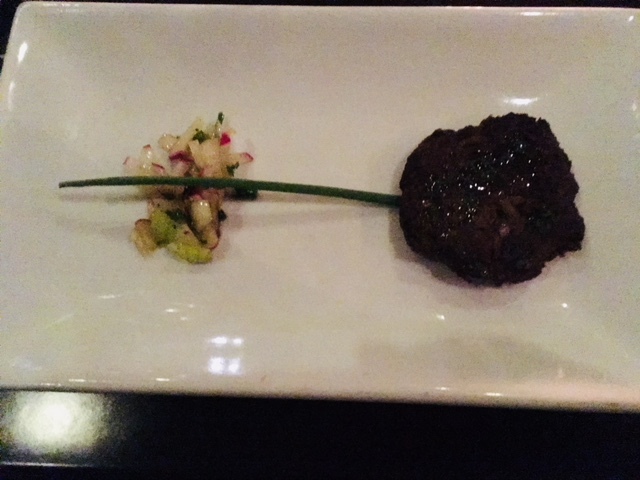 Indian cuisine with a Nouvelle cuisine finish and fusion flavours. 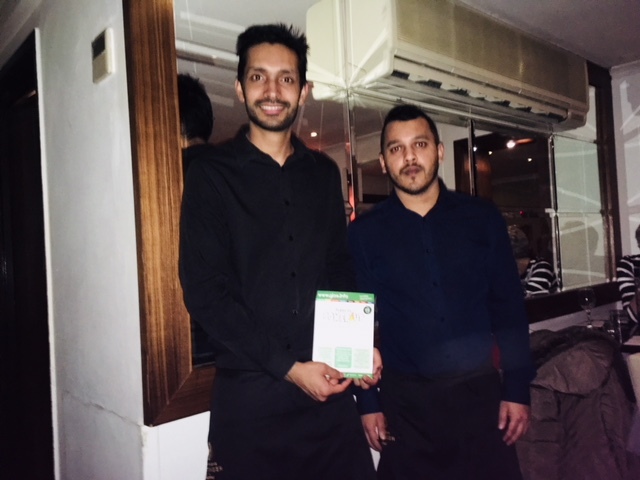 Indian Brasserie prides itself on being totally gluten free, using only 100% natural ingredients.